Do you want to fully understand what Bitcoin transactions are, how they work and how they are structured? 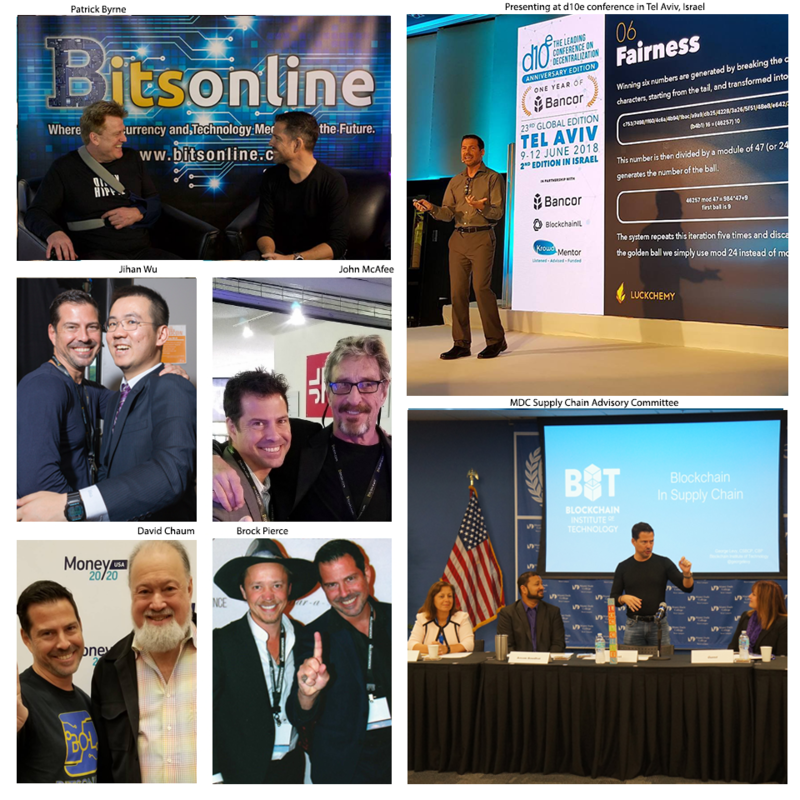 Do you want to develop expert knowledge and the vocabulary necessary to speak professionally about Bitcoin transactions? This advanced level video course focusing on Bitcoin transactions will prepare you to be able to understand and discuss how Bitcoin transactions are structured and processed. How Bitcoin transactions are recorded on the blockchain as well as how to review transactions on the public blockchain. NOTE: This is an advanced-level course. This Bitcoin Advanced Level video course is designed for business professionals and focuses on the business components of Bitcoin transactions. 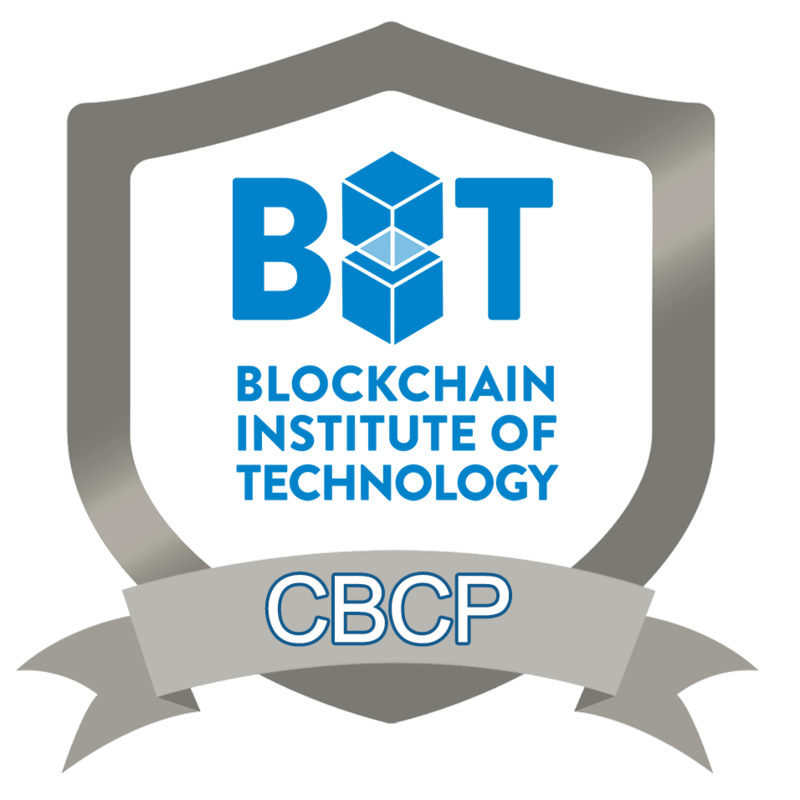 This course is intended for business professional audiences and is part of the Certified Blockchain Professional (CBCP) certification curriculum. There is no software coding experience needed for this course nor are there software coding examples included. Get $50 credit towards the cost of CBCP certification examination. 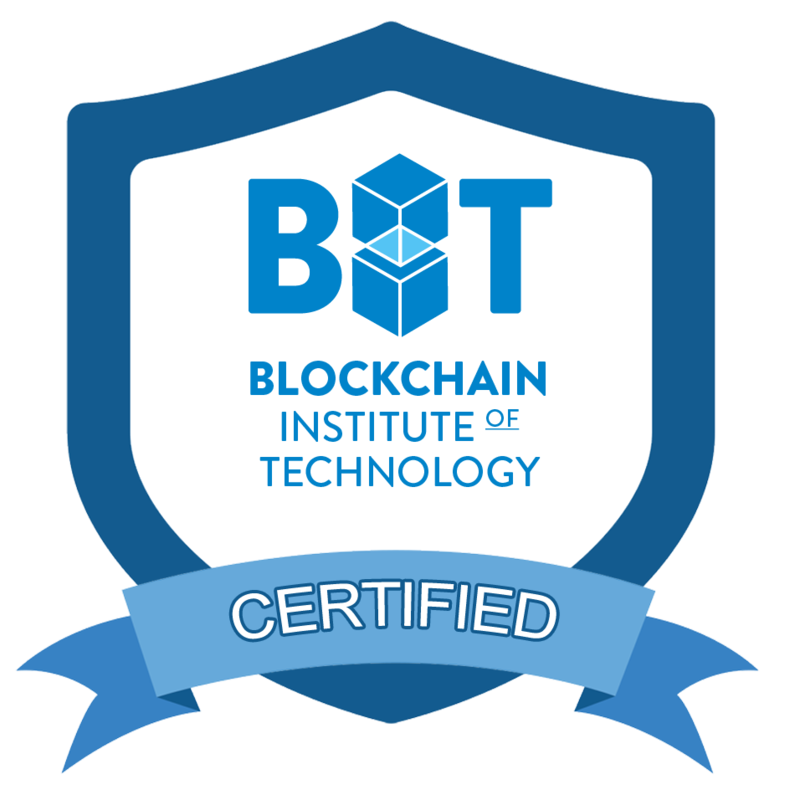 With your enrollment and successful completion of this course, you will earn a $50 credit towards the cost of Certified Blockchain Professional Certification examination. 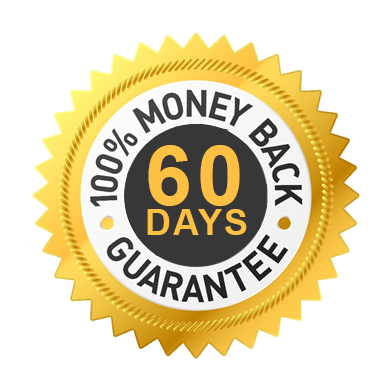 The course comes with a full 60 day money back guarantee so you have nothing to lose and everything to gain. Enroll now and expand your knowledge about Bitcoin transactions today! Knowledge Check: What is a Bitcoin Transaction? Knowledge Check: How Bitcoin Transactions Work. The Chain of Digital Signatures. What is the Memory Pool?